Are you lucky enough to have one or more spare bedrooms? Perhaps your children have finally flown the nest or you’ve extended your home and simply don’t know how to use the space. 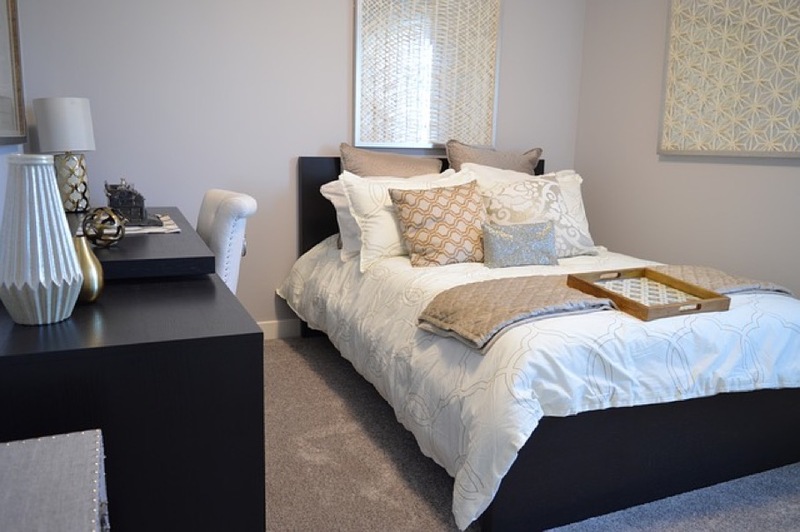 A spare bedroom is a luxury to most, so you’ll want to make the very best of it! Of course it doesn’t have to be a bedroom, you can transform it into anything you’d like and many people create an entertainment space or studio for working out. Moreover, a spare room can mean more to its owner than a bit of extra storage space. A spare room can be an asset, a place you can rent out and make some cash from. We’re here to inspire you with a range of ideas for utilising your spare room or rooms. If you make your own home office, would you be able to get rid of the daily commute? Imagine what you could do with that extra time each day instead of sitting in traffic! Many companies will now allow employees to work from home unless they have meetings or important visits. If you don’t require an office, you could create a craft studio or other workspace. There is a growing movement for building home gyms or workout studios, so individuals can exercise in the comfort of their own homes. Tired of queuing for equipment at the gym? Maybe you just hate group classes or prefer exercising in private. That spare bedroom can be transformed into your private workout space – fill it with gym equipment or turn it into a studio to practice yoga. You could even fit a pole to master the latest craze of pole dancing! If you’d prefer to keep the spare room as a bedroom for guests, you could also make some money from letting out the room to tourists. Budget travellers are always looking for the cheapest ways to explore new places, and short term letting websites such as Airbnb make it easy to get bookings. If you live in a city such as London which attracts many international tourists, you could be earning for most of the year. Always dreamed of a home cinema? Well now you can design it in your spare room! Get a projector or the largest flat screen TV you can find, and don’t forget the surround sound too. Fit out the room with comfy seats and maybe even beanbags for the ultimate entertainment experience. Another useful way to put a spare room to good use is by hosting a foreign student. Young adults need somewhere to stay when they move to a new country to study or work, and your house could be their home away from home. It’s a good little earner which is more consistent than letting to tourists, and you’ll get to meet people from all over the world. 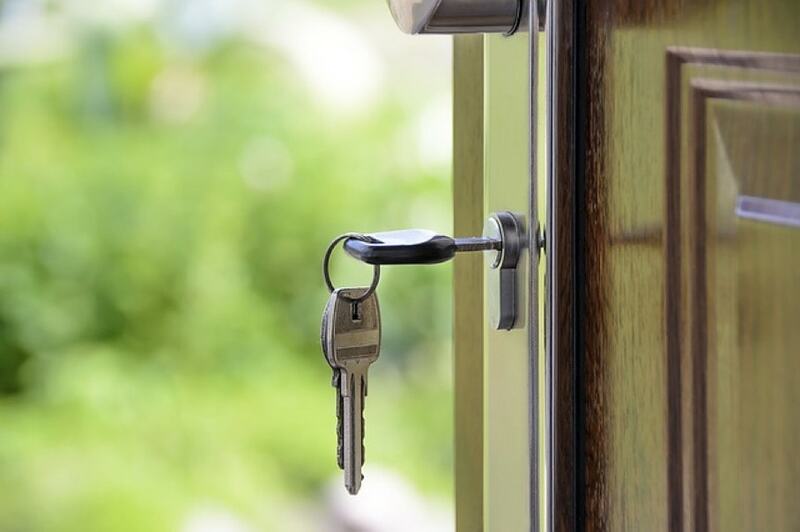 The Rent a Room Scheme, which applies to Host Families taking in foreign students, lets you earn up to a threshold of £7,500 per year tax–free from letting out furnished accommodation in your home. This was recently increased from £4,250 as the government has tried to encourage more people to open up their homes and benefit from the so called “sharing economy”. The tax exemption is automatic if you earn less than the £7,500 threshold. If you’re considering hosting international students and tourists, speak to HFS London today.